Home/Tourism/Fun for Families at the EGC! Going on vacation as a family with children offers unique challenges that can make or break your experience. Therefore we’ve come up with the most family friendly offers possible that will show you and your children plenty of fun and variety at attractive prices – both on and off the EGC venue. 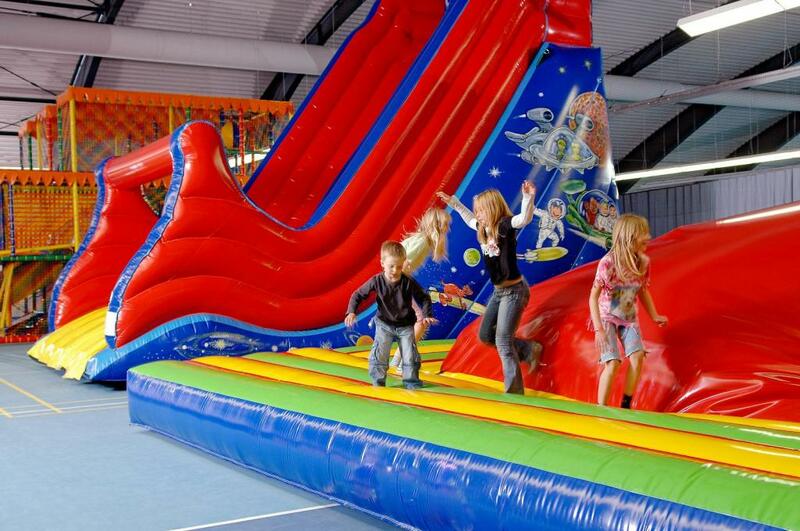 Children play for free: Children aged 11 years or younger play free of charge! Reduced fee for adolescents: Children from 12-17 years pay only 66% of the entry fee. 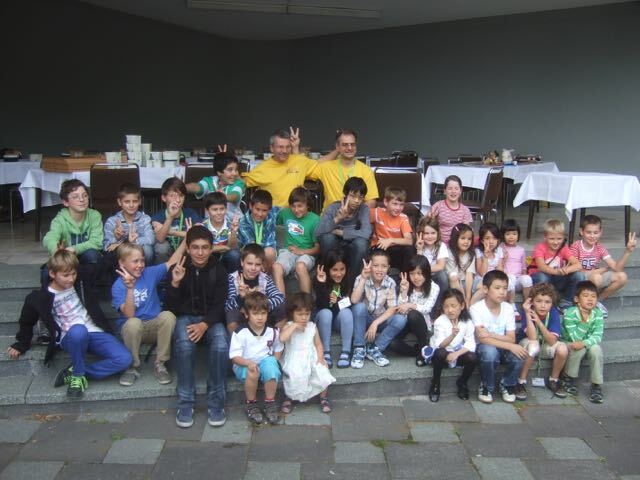 Parents Babysitter discount: Go playing parents with young children at Oberhof don’t have to split their tournament participation so one of the parents can look after the kids. Instead, if you intend on taking turns playing in the tournament, both parents can register and pay a 50% reduced entry fee. You can then freely decide who plays in the tournament and who attends to the little ones. Families are welcome at the EGC! Lots of fun events for kids! Special board games evening with all your favorites and many new games! Suitable even for absolute beginners – Try it out and play as many rounds as you want! Nice prizes are waiting for everybody! In two age categories (U12 and U16): four rounds McMahon tournament followed by playoffs for the best four of each age category and simultaneous games with professionals for those who didn’t make it to the finals! Special prizes for all kids! Hit and run! – Run through the forest and hit the right points in the tsumegos that are waiting for you! The fastest runners and best problem solvers win! Nice prizes are waiting for the winners. Adults can also take part at this event, but there are special prize categories for kids (U12 girls, U12 boys, U16 girls and U16 boys). 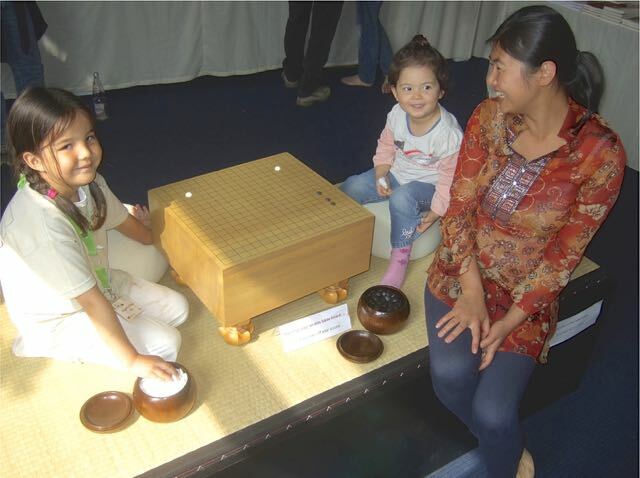 Play the funniest variations of Go where a 20k can even win a dan player with a bit of luck… Adults can participate, too, but there’s a special prize for the best kid! 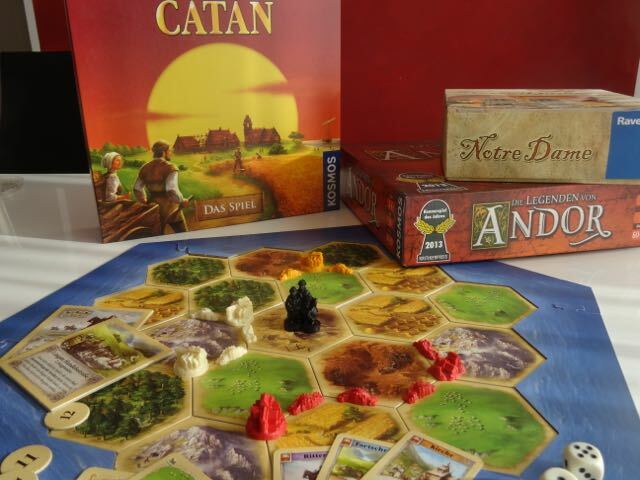 And finally, there is a board game evening with all your favorite board games (besides Go!) from “Settlers of Catan” to “Ubongo”. Family rooms and apartments with kitchen at the hotel: If you stay at Treff Hotel Panorama, you can book a family room at a reasonable price (95-105 EUR/night). There are also apartments available that come with a kitchen option that will let you save money by cooking your own meals just like back home! Further family benefits at Hotel Panorama: If you and your children are itching for some action, there are tons of activities you can enjoy with your stay at Hotel Panorama. You can dip into the swimming pool, scale walls at the climbing gym, take swings at the minigolf range, play games at the arcade or go to the indoor and outdoor playgrounds. You can also take advantage of the child care facilities for younger children or the Kidsclub for older children where they can participate in activities such as scavenger hunts. All this is free if you stay at Hotel Panorama! Apart from the tournament site, Oberhof offers many more leisure activities. You can go for a relaxing hike through the woods in the surrounding Thüringer Wald area, taking in the beautiful Central European nature. Alternatively, you can also experience the thrill of downhill biking, outdoor climbing or you can ride the world-famous Oberhof bobsled run! During Summer the bobsleds are fitted with wheels for an exhilarating ride through Oberhof’s winding bob chutes. There is also a large water park nearby and many points of interest in the vicinity, including a lake for swimming, a small zoo with some exotic animals, caves for exploring and activities like glass blowing. Take a look at our tourism section for more information! Kids are welcome at the EGC! Join in and come to play!